When trying to make something there is a need to have a guide that will tell you what to do next. 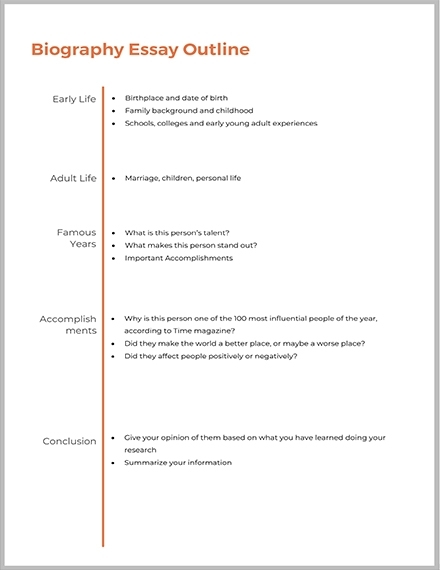 In this context, an outline serves as a guide as to what steps should be taken next to complete a procedure or what points or topics should be discussed next to support a certain subject. An outline is a useful tool that can help you successfully and efficiently complete a specific task or activity. When the topic is not given, it is important to choose the topic you wish to write about. 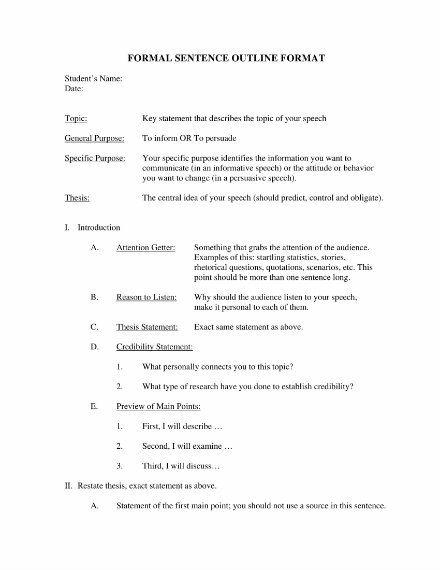 This will help you establish the purpose or objective of your paper. 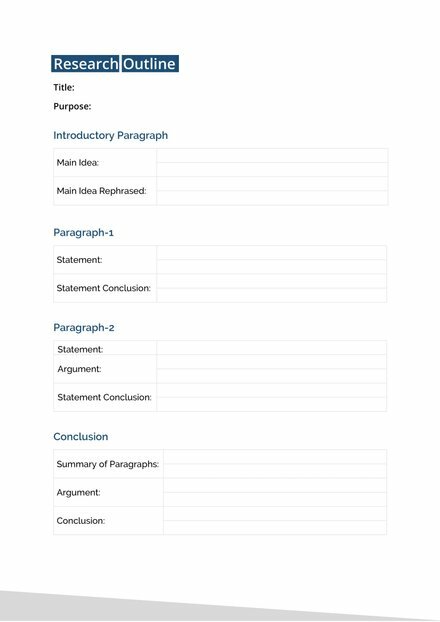 Doing this will help you have the focus on what should be included on your outline and what your paper should be about.You may also see outline examples. This step can only be done when you allot time to brainstorm. Allow yourself to think of the essential ideas you wish to include in your paper. 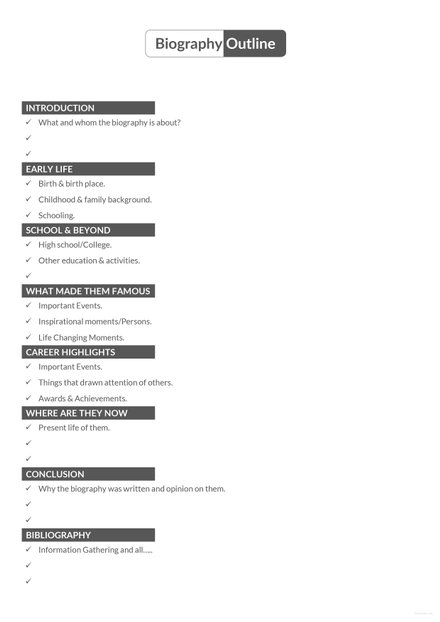 Listing the main ideas you want to include on your outline will give you a guide on what you should research about and give you a guide how to expand your topic. In this step it is important to expand each main idea that you have included. This means that each main idea must have relevant supporting ideas that will help make your ideas more understandable to your intended reader/s. Aside from that, supporting details are important to make true to your claims about each main idea. As you plot your outline, it is important to review what you have so far to know if you have already made your topic clear and understandable. 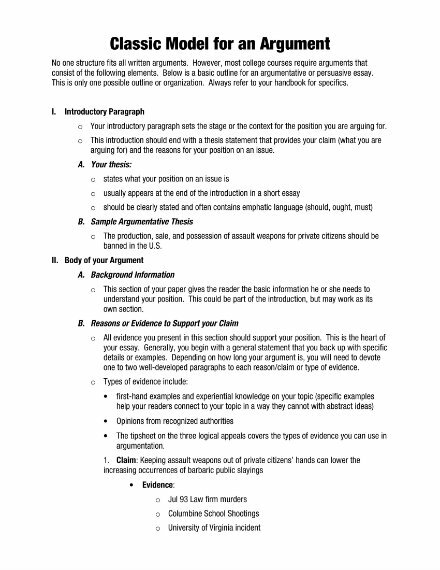 As you review and see if there are topics that need to be adjusted, if you think your arrangement is not cohesive enough or if one supporting detail is more relevant to another idea.You may also see essay outline examples. 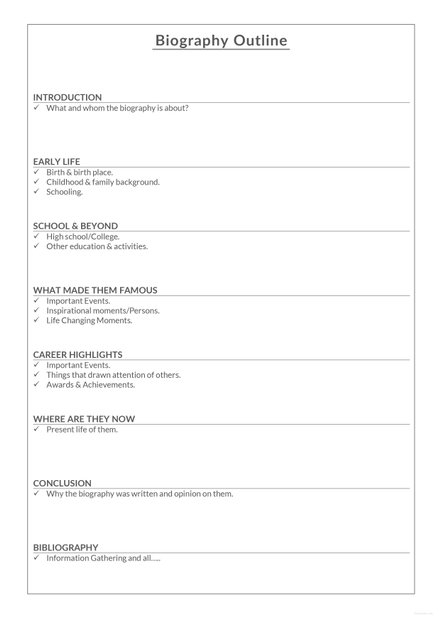 List all the points and categories you make during creating an outline. 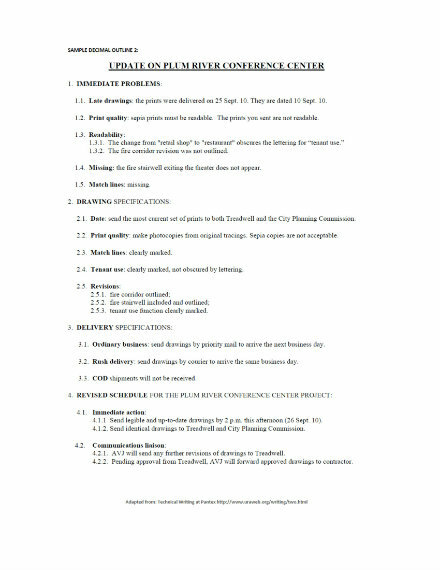 Write down the main points in the form of brief but full assertions. Avoid having less than two points in every category or main idea. Reorganize your outline, if necessary. 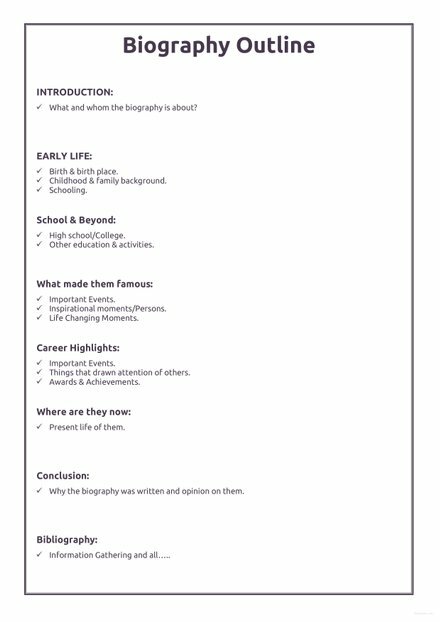 Research the details you wish to include in your outline. It is important to use facts as your supporting details. 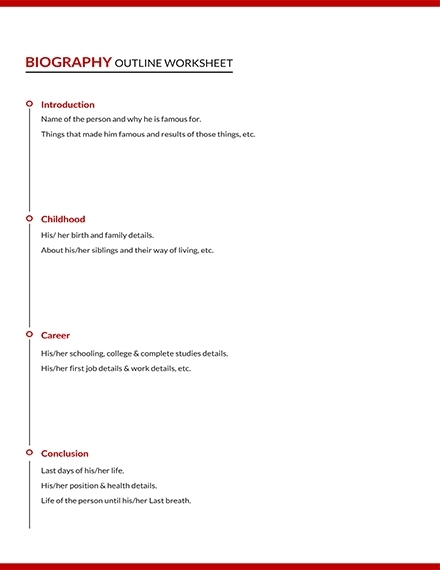 Make sure you are satisfied with your outline before writing your paper or article. An alphanumeric outline is the most commonly used outline. It has a specific formatting method. I. Having too many activities to for school is the reason why students are always tired and sleepy in class. A. There being one or two homework to work on for every subject exhausts students. 1. Giving students time to rest and recoup from all the school works will make them more productive. 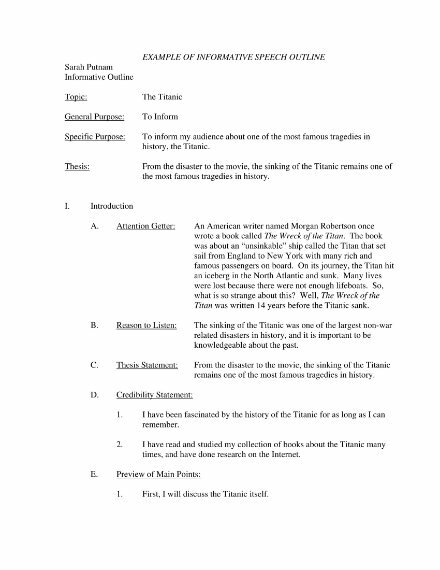 An outline is basically a draft of what information needs to be included on the final paper. It can be written anywhere you are comfortable. In this case, there is no standard size on how big or small an outline should be. Therefore, an outline has no definite size. It basically depends on the paper your are writing it in. 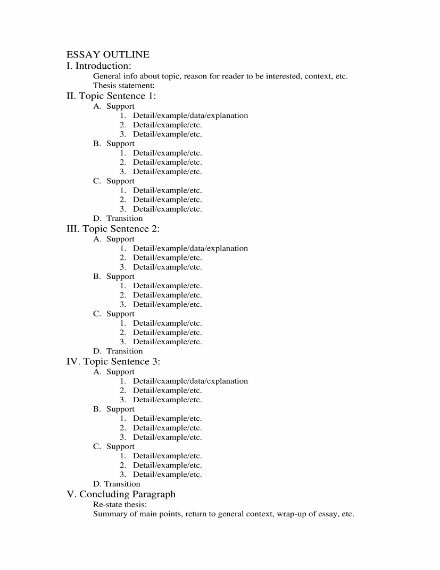 On another note, the number of ideas you can include on your outline depends on the complexity of the topic at hand. It is acceptable to have quite a few headings and subheadings so long as you can clearly discuss your topic. An outline is basically a general description or a plan containing the essential features of something but not the all its detail. 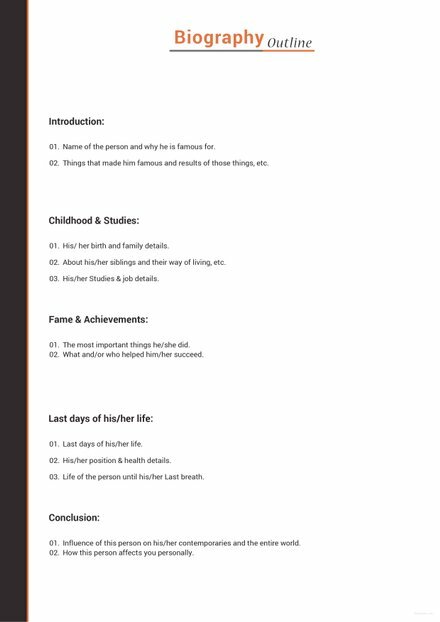 It is basically a guide that helps you write an article by listing relevant ideas that will support and further explain your topic.You may also see informal outline examples. What are the three main parts of an outline? 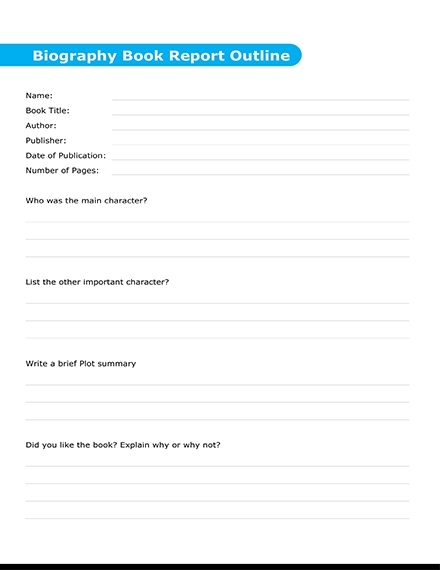 Just like any written output, an outline should have an introduction, a body, and a conclusion. The three main parts will help you have a complete layout of your article so you can complete it more easily and efficiently. 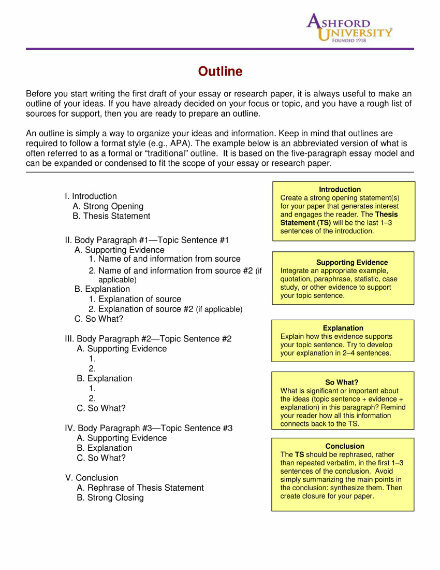 What is the difference between a sentence outline and topic outline? 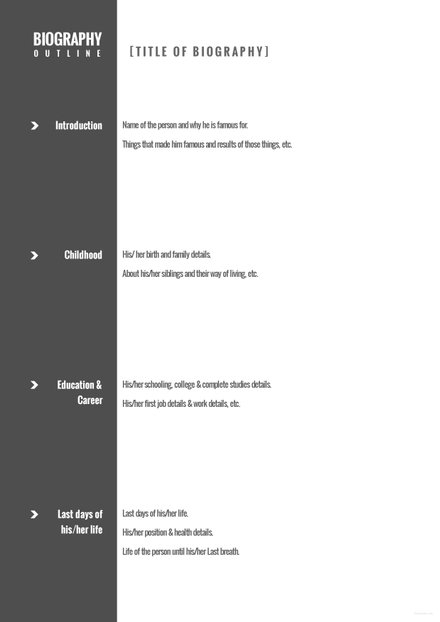 The major difference between a sentence and topic outline is how each idea is written out. In a sentence outline, full sentences should be written out in every heading and subheading to help the writer remember all the details to write. On the other hand, a topic outline only needs keywords. It depends on the writer how he/she can expand the topic following the listed relevant idea/s. 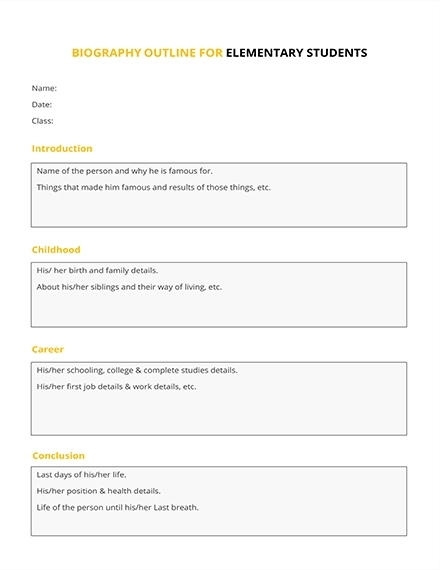 An outline is a useful tool that anyone can use in order to make a writing activity easier. It helps in making sure there is coherence in ideas that needs to be included in the final output. It also ensures there is proper arrangement and organization of ideas to help you convey your thoughts clearly. We hope you were able to learn new knowledge and gain a clearer insight as to what an outline is and how effective outlines are made through what has been discussed in this article.